Mass Maharaja Ravi Teja is busy with the promotions of his new movie titled Nela Ticket. The film is releasing on 25th of this month. On the other side, he is going to get busy with the latest film Amar Akbar Anthony in the direction of Sreenu Vaitla. 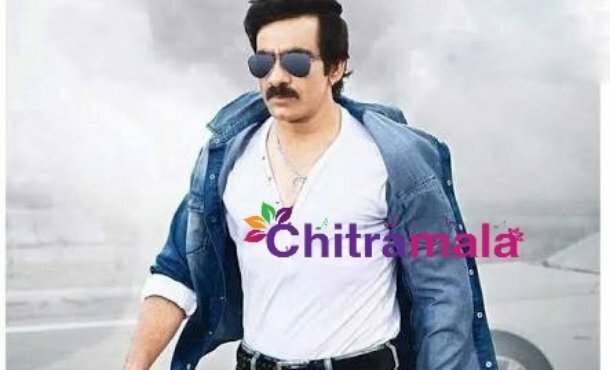 Meanwhile, the latest update is that Ravi Teja will also be seen in the direction of VI Anand for an exciting project. VI Anand made his debut with the film Tiger and left a positive mark at the box office. He made some hit films like Ekkadiki Pothavu Chinnavada and Okka Kshanam. Ravi Teja is said to have okayed the story narrated by Anand and the film is going to begin in the month of October. The film is said to be an action film with Ravi Teja mark comedy.